"Everyone is perfectly what he or she is, and that allows for a freedom of spirit and a rather loose, amoral sense of ethics. Ray’s spiked blond hair, toned body and red speedo scream “Olympic swimmer.” His image is as controlled and defined as any Hollywood casting agent could ever hope for, and yet his soul is something else." 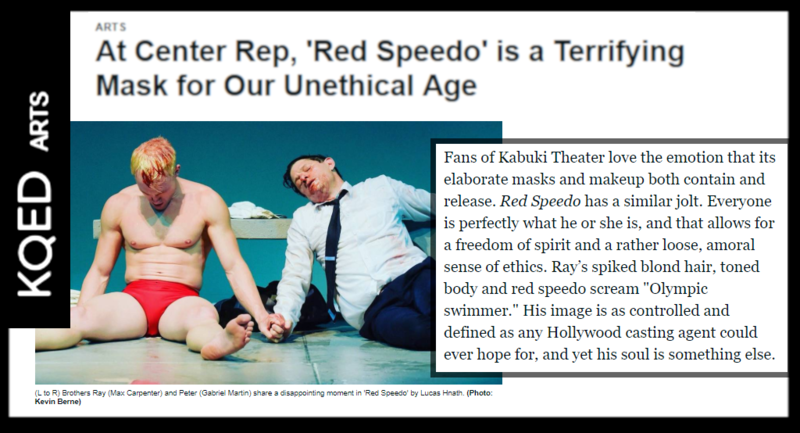 "but Carpenter adds to Ray (who wears only the swimsuit of the title for the whole show) a total ownership of the character’s vacuity....The cost to enter the race, to play the game, makes winning worthless — as cheap as a novelty piece of bright-colored spandex." 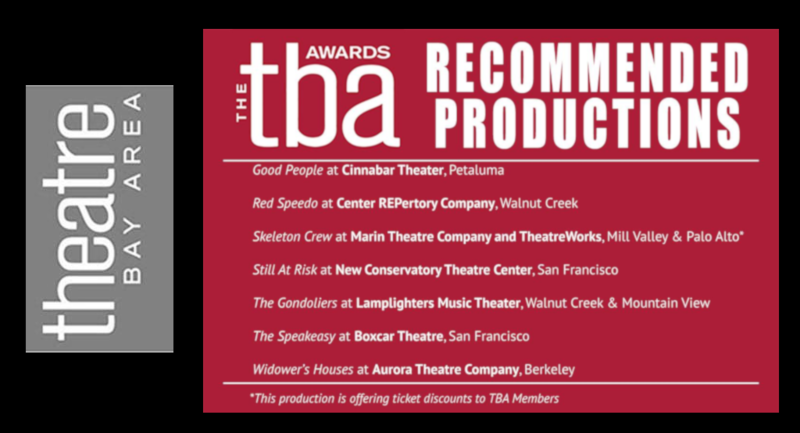 "In addition to annual recognition, the TBA Awards provides a means for alerting the theatre community and the public to outstanding achievement while a production is still running. Productions achieving or surpassing a set ranking threshold are deemed Recommended Productions by the adjudicators of the TBA Awards program." 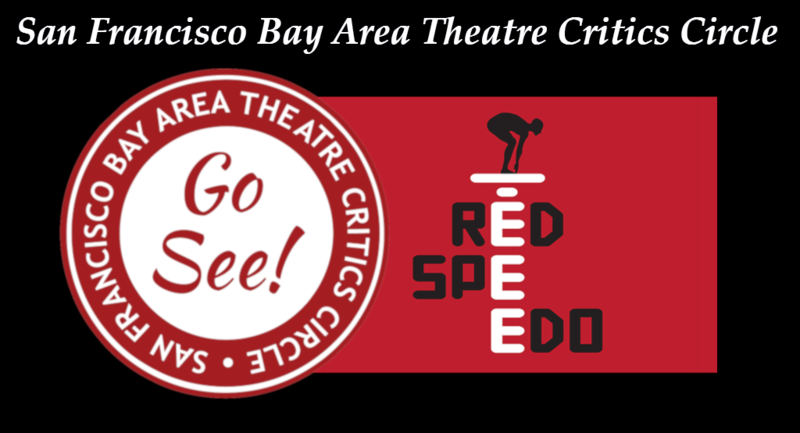 "The SFBATCC is a private 501(c)(6) non-profit organization dedicated to promoting and serving theatres of all types and sizes in the greater region by recognizing excellence and outstanding achievement in the field. 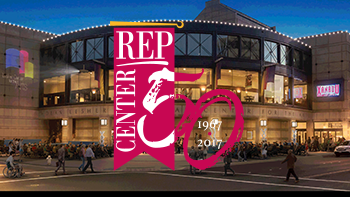 Active since 1976, the Circle consists of reviewers covering theatre in all nine Bay Area counties, across various media, who are voted into membership by existing members based on the quality and consistency of their reviews. The Circle hosts an annual awards ceremony each Spring to celebrate superior work in the previous year. To quote past President Jerry Friedman: The purpose of the Circle was and still is to promote the growth and recognition of theatre in the Bay Area; to promote a continuing fellowship among its members; to advance the professionalism of theatre criticism; to encourage research, discussion and study of the problems and techniques of theatre; to strengthen and maintain the highest standards of service and ethical conduct by all members; to exchange ideas and experiences that may enhance and improve the professional knowledge of the membership; to solicit gifts and grants to further the organization's goals; and to reward excellence in all phases of theatrical production through the Circle's annual awards."